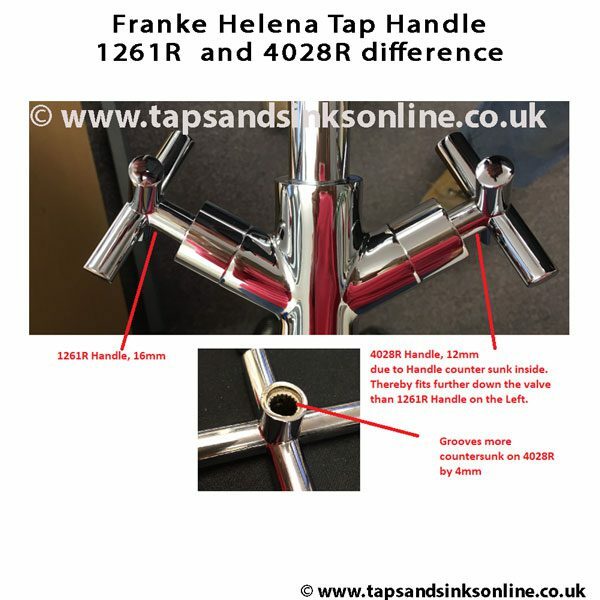 The Franke Helena Tap Handle that we stock is the same for Hot or Cold. 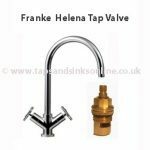 For Quarter Turn Valve (not for the Franke Helena Compression Tap Valve). You just need to order the correct finish e.g. 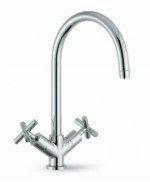 Chrome or Brushed Nickel Finish and also the correct part e.g. 1261R or 4028R. Please read below for more information prior to ordering. At least two different handles were used in the production of this Tap. 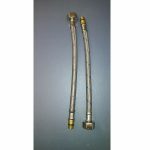 Here are the details of the two handles that we have: 1261R and 4028R. There is a very small difference between the two versions which is irrelevant if ordering a pair of new handles, but will make a small difference visually if only replacing one. 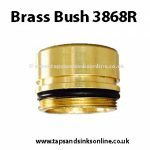 Please note that we try and supply as much information as possible to assist our customers in ordering the correct parts. 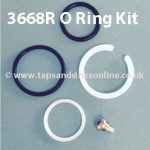 If you order a part and it does not fit etc you can return for a refund as manufacturers do modify taps occassionally over the years of a Tap being in production.